By the available ingredients in the kitchen, you will save money for specialized shampoo or conditioner to keep dye hair color. Fashion of dyed hair is becoming increasingly popular because it not only brings out your favorite hair color but also gives you a more stylish look. However, those who have dyed their hair met the issue that the color is not like the pattern, the hair is dry after dyeing and especially the dye color of hair is very fast fade. However, you can take advantage of the food and some items available at home to protect your hair color. 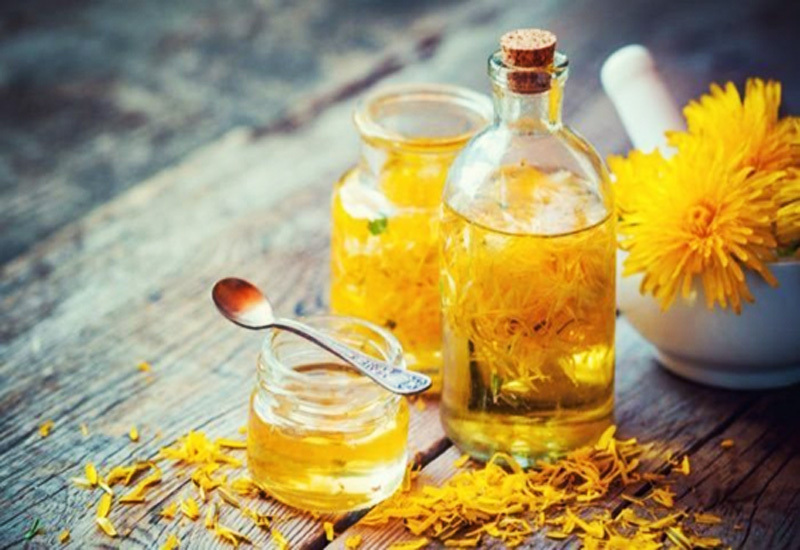 If you dye the highlight or bleach your hair into yellow or brown, then use a chrysanthemum tea combined with honey to keep the shiny yellow tones. How to do: Make a chrysanthemum tea, add 3 tablespoons of honey and let it cool. Apply this mixture thoroughly to the hair, to soak for 5 minutes and then wash. Essence from chrysanthemum tea will help to brighten blond hair, while honey moisturizes the hair and make it look shiny and soft. Chrysanthemum tea and honey are also very mild for the scalp, reducing the itching, irritation after swimming in the sea or swimming pool. Experts believe that unsaturated fatty acids, which contained in vegetable oils, will form a layer of hair covering, which helps keeping the hair shiny, less shedding and more beautiful. The simple way to do: When dyeing your hair, add 1 tablespoon of oil to the dye and mix well and proceed as usual. Then wash your hair with clean water and dry. Grape juice are extremely effective and durable for dyeing hair. This purple helps balance the yellowish color of the sunburned hair. 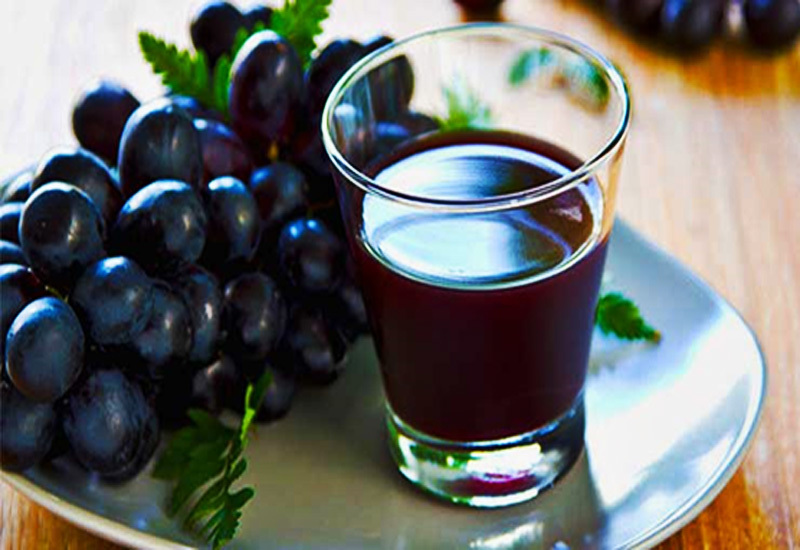 So, after a lot of sun exposure and your hair seem faded, slightly yellowed, you can use the grape juice to rinse the hair after shampooing. If you want to keep the color of your hair beautifully regularly during the hot summer, you can mix some grape juice with shampoo when shampooing. Although it sounds crazy but it is so effective. You may find that it is so strange and crazy when using dishwashing liquid to wash your hair but it actually works, especially when you go swimming in the pool and see your hair turn blue because of chlorine. How to do: Mix 1 tablespoon dishwashing liquid with 1 tablespoon of baking soda, then incubate on top of hair, absolutely not applied to the scalp. After about 10 minutes, you can wash with shampoo and use conditioner to add moisture to the hair. If you often have to spend money in the salon to dye your hair color, even invest money to buy serum or glue to keep dye hair color, then it is time to try the suggestions.